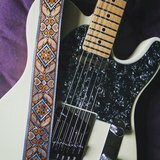 Our "Mojo Vibe" strap has a super groovy fabric! Tough full-grain leather available in multiple colors and bronze/silver hardware. Check out the cool backing belt color options too! 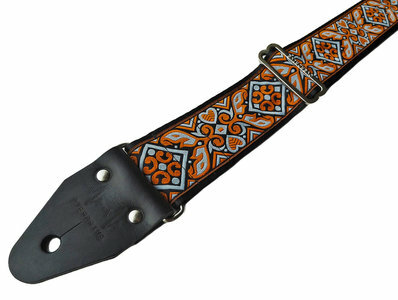 Check out the cool different backing belt color options that give the strap a total different look, be unique!